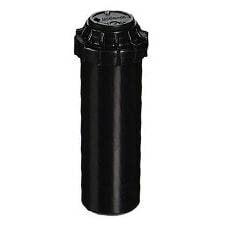 Spray Heads: Irritrol spray heads pop-up, work their magic, and disappear like most sprinkler spray heads are wont to do; however, what makes an Irritrol sprinkler head such a no-brainer are the several advantageous facets it brings to the table. Not only will Irritrol spray heads last for years at a time, but they also provide water efficiency and reliability that few other products can provide. With it, your lawn, or your clients' lawns, will stay green and healthy, no matter what. Irritrol Valves: Without a reliable valve in your sprinkler system, you cannot expect efficiency or long-lasting success; fortunately, Irritrol valves are the valves you can count on day in and day out. With the 205, 2400/2600, 700, 2700, and 2500 series valves just waiting to improve your system, you cannot go wrong with Irritrol. 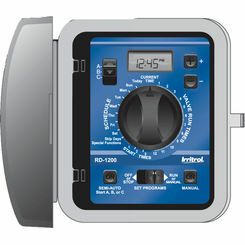 Irritrol Controllers: This is where the magic happens, and this is where Irritrol truly shines. As the main control center of your entire sprinkler system, controllers are integral to a well-functioning product that you can count on no matter what. 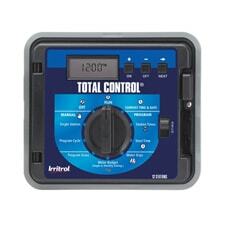 The Irritrol Rain Dial line of controllers is among the most popular in the industry. And, with a variety of functions, long-lasting reliability, and of course, a low price guarantee, Irritrol Controllers can be that product for you and your clients. 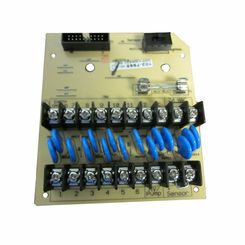 This control station is an industry favorite as it is both affordable and capable. 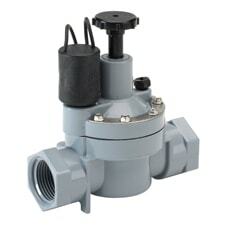 It is rain sensor ready, 365-day programmable, and can be linked up with remote control. 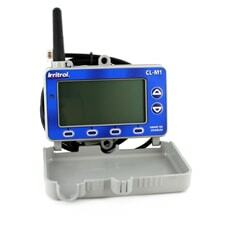 That is just a small list of the features this Irritrol Rain Dial controller offers.  Why choose PlumbersStock.com for your Irritrol valve purchase? Though there may be many other outlets you can purchase through, only PlumbersStock.com provides all the Irritrol products you could ever want in addition to some of the lowest prices online. For more information check out Irritrol.com.